Why decide to buy a Buy to Let property? 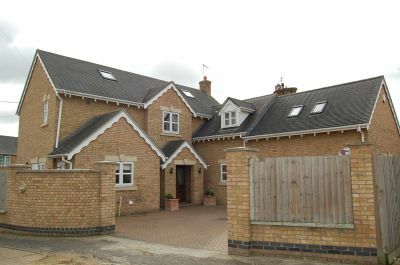 An immaculate 5/6 bedroom house to rent in Holme. 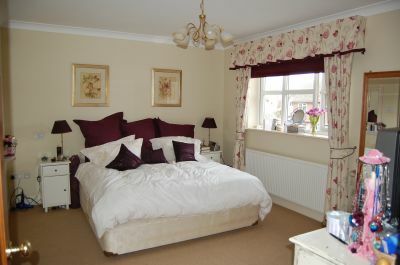 The accommodation has been finished to a very high specification & is just over 3000sq ft. 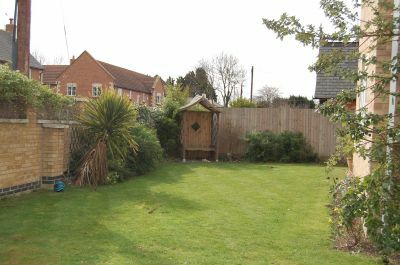 There property offers kitchen/breakfast room, utility room, lounge, dining room, cloakroom, 5 bedrooms, converted attic for possible 6th bedroom or playroom, family bathroom & 2 en-suite facilities. There is an enclosed garden & garage. 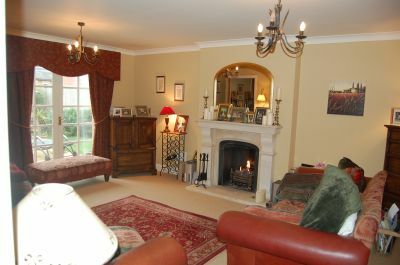 Available July 2012 Furnsihings: Unfurnished HOLME is a small village situated about half-a-mile from the western boundary of the parish, with church in the north-west corner, and the old school and vicarage to the east of it. There is a church school taking children from 5-11, a playgroup which meets in the Village Hall, a shop with post office attached, and a very good pub 'The Admiral' which also serves meals. Holmewood Hall is a magnificent 17th century mansion set in landscaped grounds and woodland in the village. Holme Nature Reserve is on the edge of the village with the largest birch wood in the country. Huntingdon and Peterborough provide further facilities as well as main line railway stations, with access to London in under the hour. Road links include the A1, A14 (A1/M1 link road), M1 and the M11. 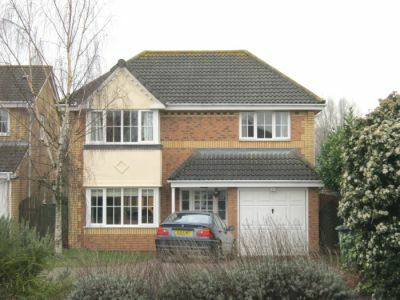 5 bedroom detached house to rent in Holme. 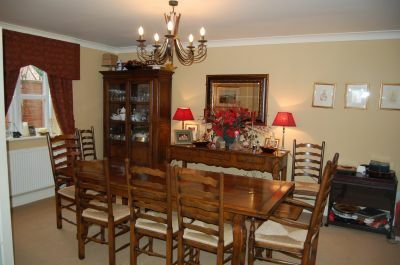 The property benefits from large kitchen/breakfast room with separate utility, lounge, playroom, en-suite bathroom to master & a further family bathroom. 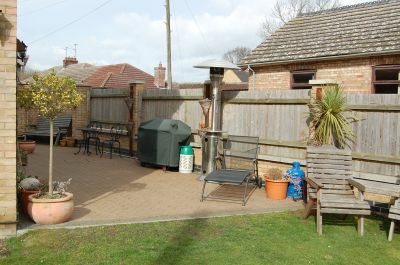 5 double bedrooms, cloakroom, there is a large driveway providing off road parking & enclosed rear garden. The property has oil central heating & is available NOW. Tick here if you have a question about this property. 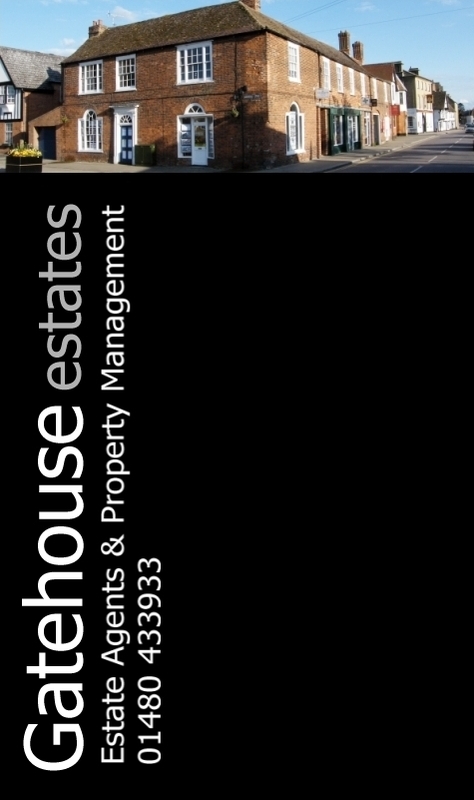 Due to our unique marketing methods, we have a waiting list of tenants requiring high quality homes. Most of these tenants have budgets over £1000 pcm and wish to be in the property for 2 years, or more. 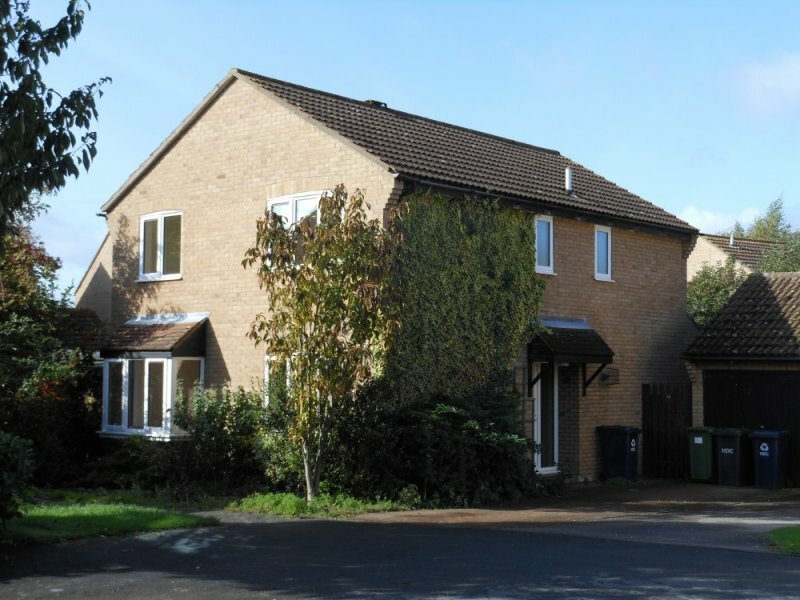 This large four bedroom family home is available to rent in Godmanchester, Cambridgeshire. 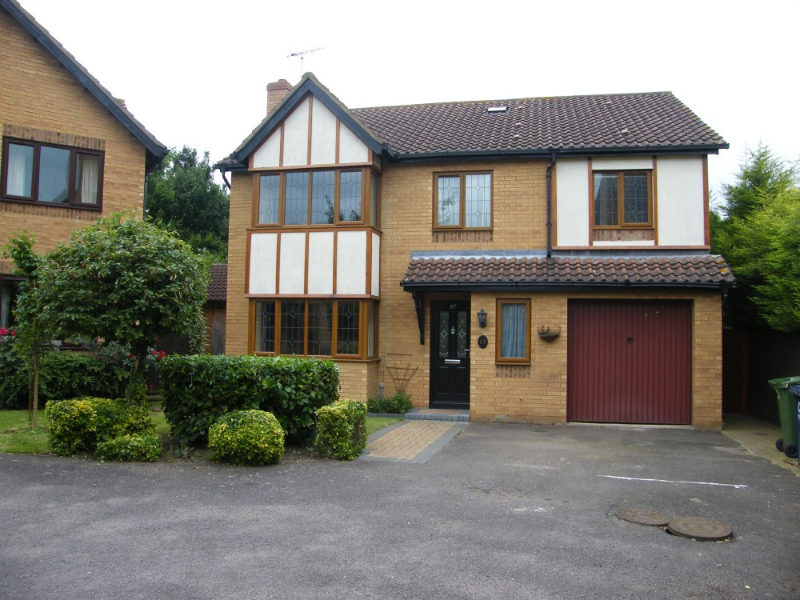 This is a large & spacious 4 bedroom detached property in the sought after area of Stukeley Meadows in Huntingdon.